Simple beauty is rarely this easy to find. 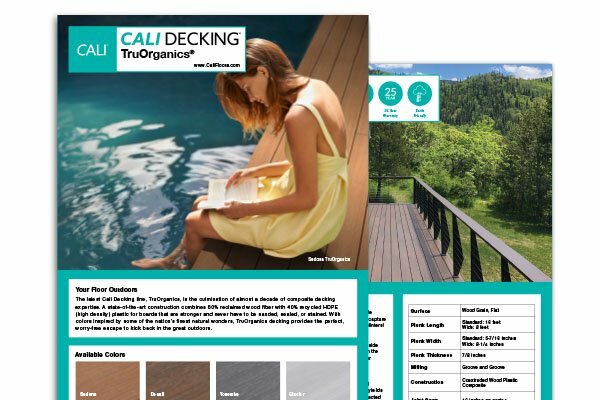 The cool, dusty brown of Coffee interlocking composite deck tiles captures the color of the outer bark of a pine tree. Its stately hue adds a natural dignity to an outdoor space while enhancing existing decor. A truly versatile color, Coffee also features a matte finish for sophisticated, modern installations. 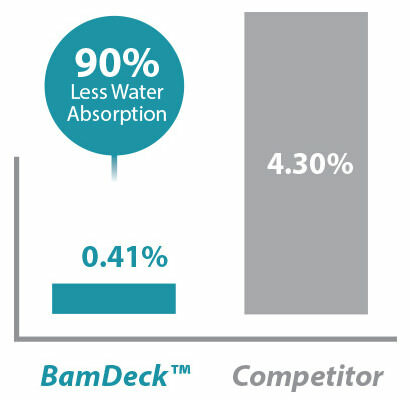 Best of all, a durable composite construction makes for ultra low-maintenance, worry-free decking.